Dead skin cells can build up on the skin, causing it to be thick, rough and not as nutrient-absorbant as they should be. 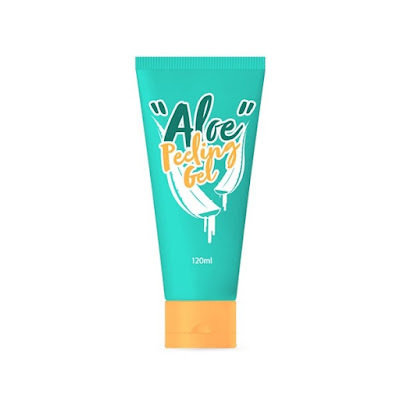 It's important to not only ensure that your skin is exfoliated at least once a week, but also to know which product is suitable for what your skin is looking for. 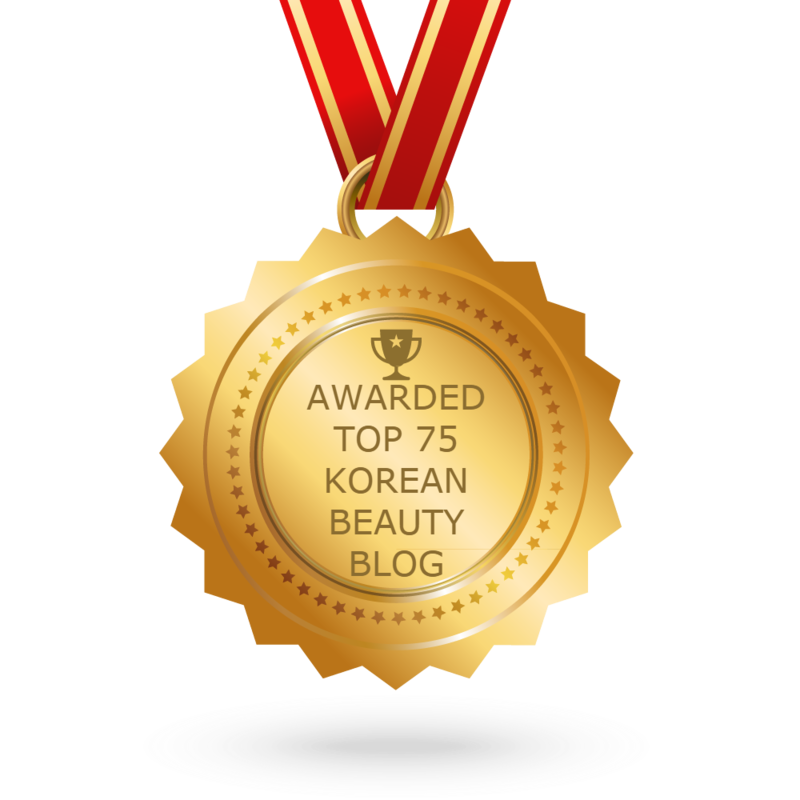 This helps to improve cell turnover and promote circulation as well for a healthier complexion. Today, we're going to be exploring 3 main types of exfoliators to breathe some new life into your skin: scrubs, peels and exfoliating pads. Here's the beauty breakdown on this skincare fundamental! Known as the real OG of exfoliating, scrubs consist of little grounded particles that suspend in a liquid of some sort (it can be oils, creams, or a sudsy formula) that work to manually slough away the upper most layer of dead skin cells. Usually made with sugar, salt, walnut grounds or other fruit seed particles, scrubs are great for those with oilier skin types as they work to get those pores clean too, leaving you with a fresh, supple complexion. Just be sure not to scrub too much and too hard so you don't leave micro-scratches on the skin. 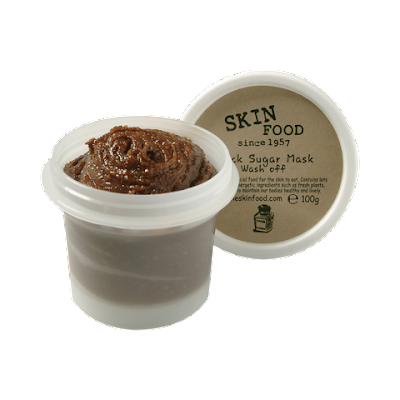 This one from Skinfood doubles as a moisturizing mask that warms on the skin, helping to not only scrub but also improve the blood circulation of the face. These wonders offer both cleansing and exfoliating, making it your potential skin best friend when you're out and about. These pads are soaked in an exfoliating solution and are ergonomically designed to have a rougher, patterned surface that help to cleanse away impurities while whisking away those unwanted dead skin cells. 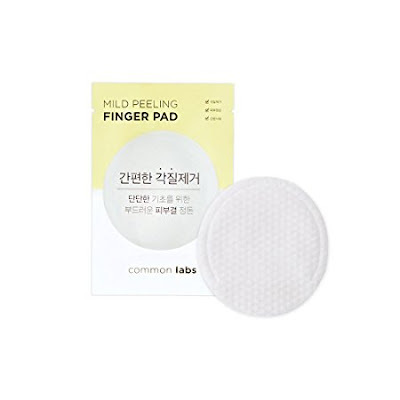 Try out Commonlab's Mild Peeling Finger Pads to even out the skin's texture while keeping the mess to a minimum. 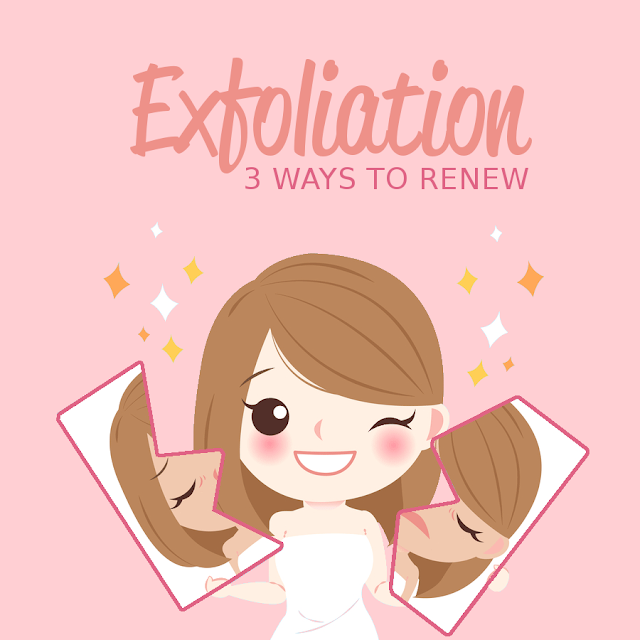 Breathe new life into your beauty routine by making exfoliating a regular part of your regime! Whether you're into traditional scrubs or like being adventurous with peels and pads, there's something out there for everyone. All of these and other exfoliators can be found on Althea's site, so be sure to check them out! Which exfoliator is your favorite at the moment? 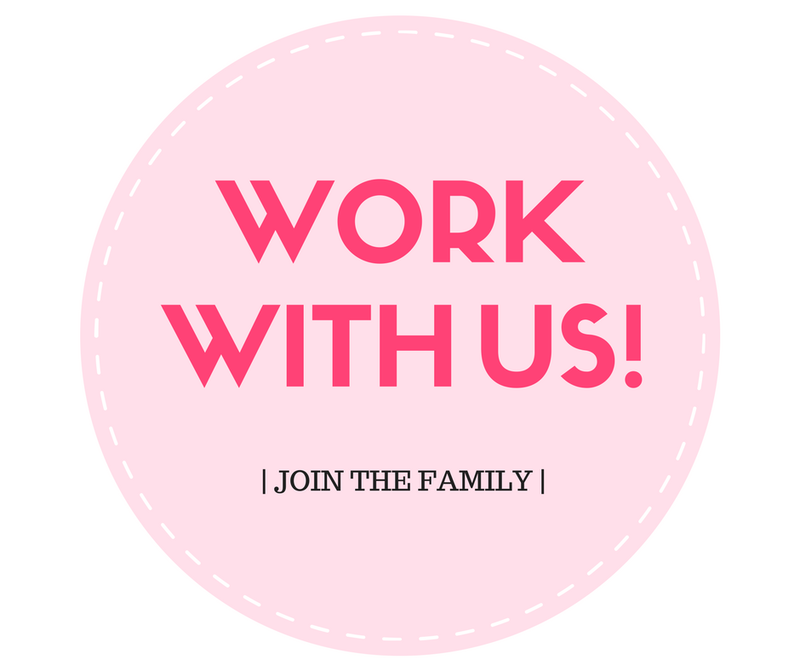 Let us know down in the comments below! Love the skinfood and commonlab, will try the aloe peeling gel soon.